I think almost every athlete and coach has heard this question at some point in time from a friend, parent or coach. Usually athletes will confidently answer this question with a quick "yes" but internally how do we really know if we're ready for the moment? Let's briefly talk about a few different ways players and coaches will know if they truly are ready for their moment. Players must first understand what it means to be "ready" when talking about the upcoming season. 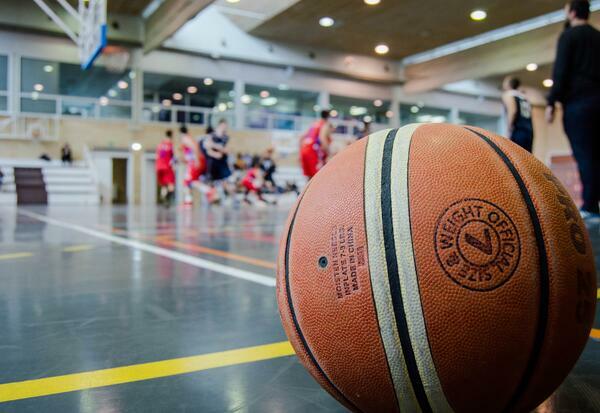 Being ready means that your preparation in all areas involving and surrounding basketball are taken care of. Some examples would be your mental health status, physical condition, and confidence. Something else that should be factored in is understanding your role and expectations on the court. It's equally important for coaches to to understand what it means to be ready pertaining to the season, practices, and games. In my experience, I find that most high school coaches are actually unprepared - and not necessarily because of lack of effort. It usually has to do with the lack of time and help to get everything accomplished. A big thing here is time management. A coach must designate the proper amount of time for players, practice, game prep and scouting. This will pay dividends down the line for a team. It'll will also help coaches keep a sane mind during the ups and downs of a hectic season. Good communication between parents, players and coaches is also very important to aid in being ready for season. When every one feels heard it helps keep emotions and selfish ambitions in tact. Going into a season or game with aligned expectations and well communicated feelings, hopes and dreams will save headaches later. Being ready doesn't just apply to the beginning of a season either. "You ready?!" Is also asked often before practice or a game. Coaches and players alike must think about these things before they respond to the question of being ready, no matter the time of the year. If you can confidently say you've checked off adequate preparation and communication then you have made a huge step in being ready for your moment!